Are you ready for some badminton this summer? 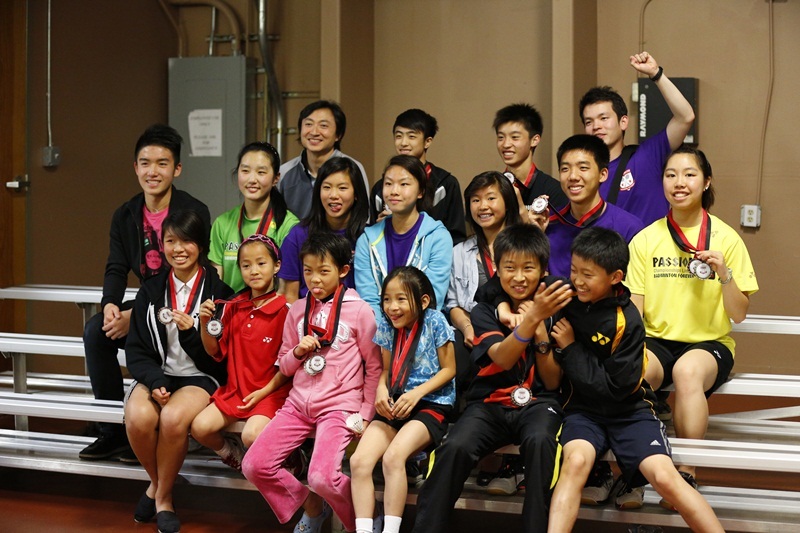 Badminton camp is a fun and great way to introduce badminton to your children. 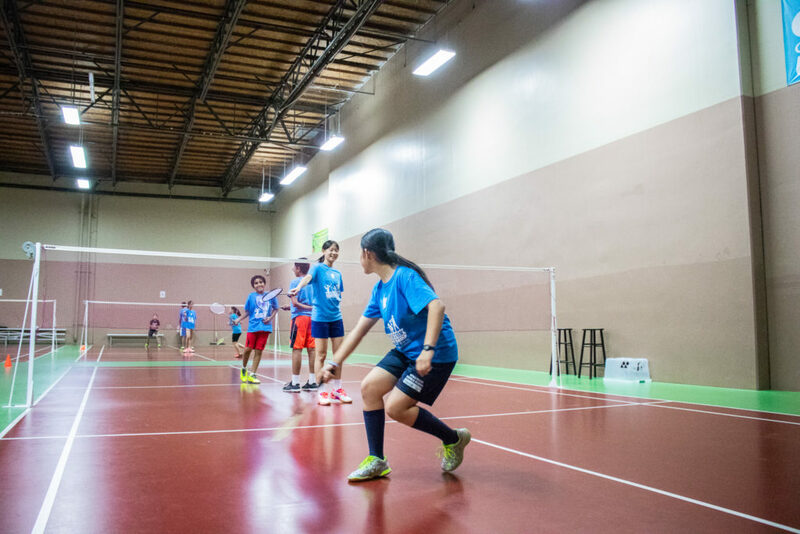 Badminton is promotes good health, sportsmanship, team building, confidence, focus, and peer socialization skills. Our goal is to nurture each and every player with the skill they need to succeed, both on and off the court. We offer a five-day(Monday-Friday) camp session designed to keep badminton players of all level experience active during summer break. Coaching emphasis will include all basic rules, footwork, agility, strokes, and essential fundamentals of badminton. This camp will prepare students for more competitive level of training, or even to prepare for their own school’s competitive badminton team. All participants are recommended to bring their own racquet, if they have their own already. There will be no session on July 4th holiday. Camp price for July 4 week will be prorated per holiday. 10% Sibling discount will be applied to siblings registering together. ONLINE REGISTRATION FORM please click HERE. Hope to see your kids in our exciting 2019 Summer Camp! There are 2082 pictures for me to process and only a few will be printed and posted. So, please be patient. If you want a copy of a picture in its original size/resolution, please email your request to info@badmintonfoundation.org.